Here’s a look at the Gilbert Real Estate Market Report for September 2018. The number of new listings increased this month, but the number of houses sold took a slight downward turn. Let’s take a closer look at the stats for this area. At the end of August, there were a total of 501 homes sold in the Gilbert area. This number shows a 2 percent decrease from the 511 homes sold in August of 2017. We're also seeing a decrease from the 539 sold last month. The majority of homes sold in August were in the $250,000 to $400,000 price range. The median sale price for homes in this area was $320,900. This amount shows an increase of 6.97 percent over the median sale price of $300,000 this time last year. The median sale price for last month was $332,000. We entered the month of September with a total of 684 homes listed without an offer pending. This number shows a decrease of 13.4 percent from the 790 homes listed without an offer this time last year. 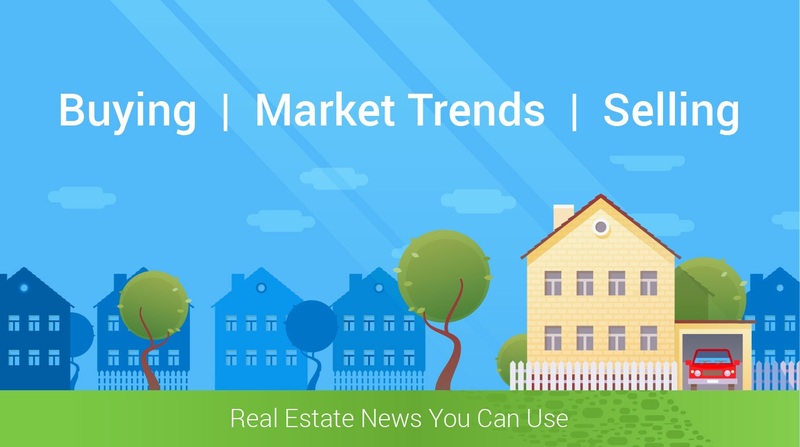 Last month, there were 703 active listings in Gilbert, which shows up a slope downward in active listings for this area. There are currently 354 pending listings on the market. This number is down 25.3 percent from the 474 recorded in August 2017. Last month, we saw a total of 310 pending listings. Wondering what your home might be worth? ﻿Find out instantly with our 15-second home value calculator.